HELLO 1ST DAY OF SPRING !!!! IS SPRING BABIES colors , flowres everywhere. Girls is thetime to paly with brighter colors ,be creative and playful.Try some mix and match designs , nail polishes etc. I decided for this day to show you how to recreate this floral vintage but also spring nail art (this is not my video but itwould help you to understand how to make those flowers. P.S. if you find them difficult ,I'll reupload a photo of my daisy nails step by ste by me ,which is super easy and can matchit with any color as your base nail polish) Have fun!!! 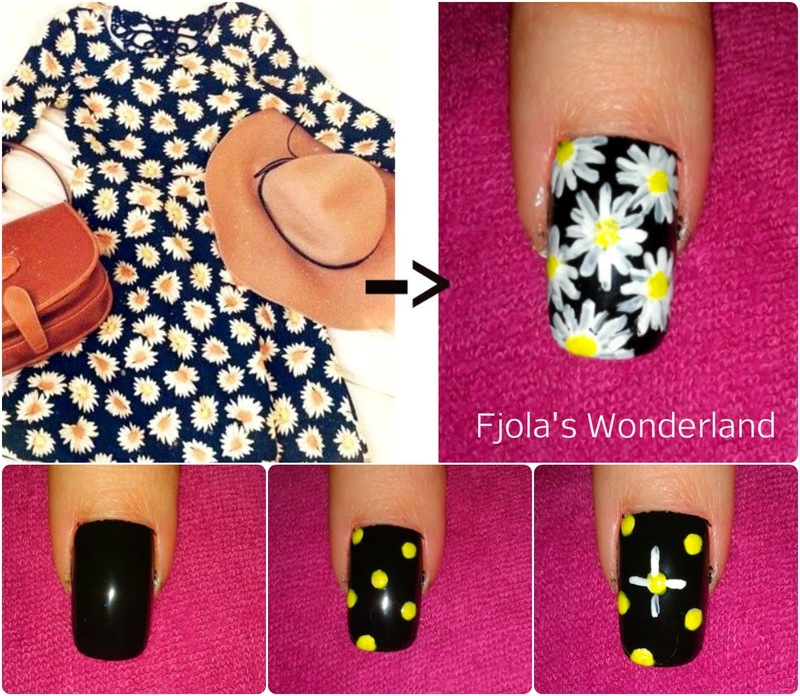 FJOLA'S WONDERLAND WISHES YOU TO HAVE A HAPPY 1ST DAY OF SPRING !! !